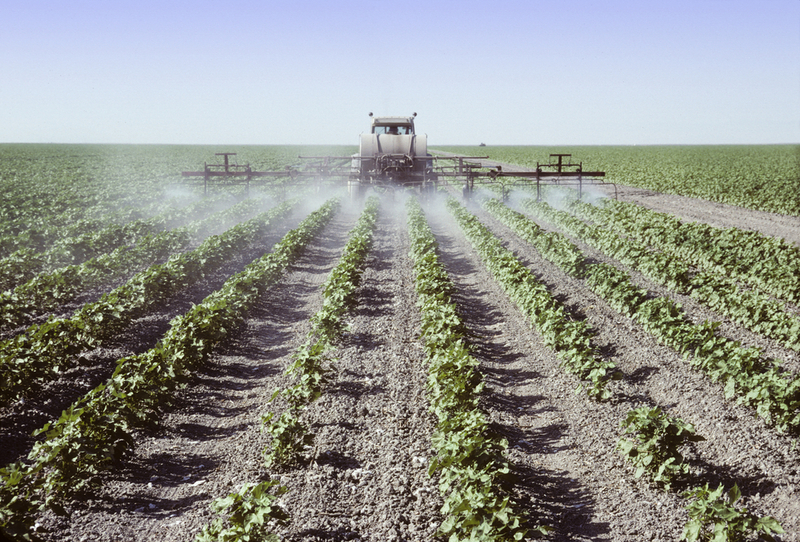 More details are coming out of Washington D.C. regarding the Administration’s budget proposal for fiscal year 2020. 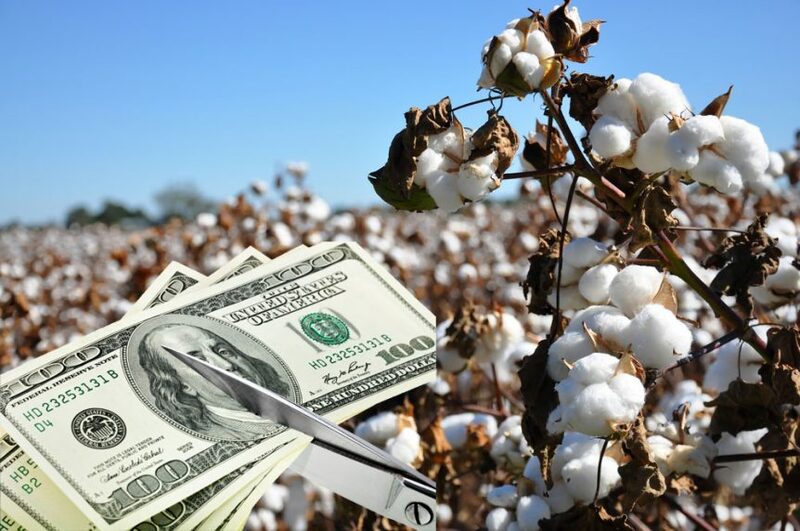 The proposed budget include cuts to a number of safety net programs that cotton producers rely on. 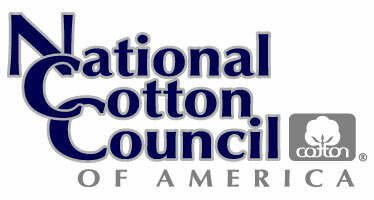 National Cotton Council (NCC) Vice President of Washington Operations, Reece Langley, looks at some of those cuts. U.S. 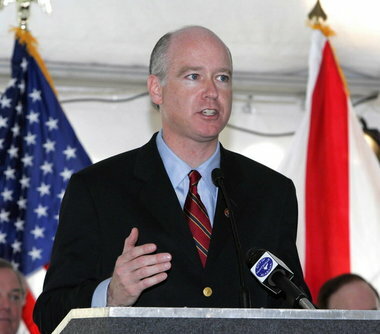 Congressman Robert Aderholt from Alabama spoke at the National Cotton Council’s recent mid-year board meeting. 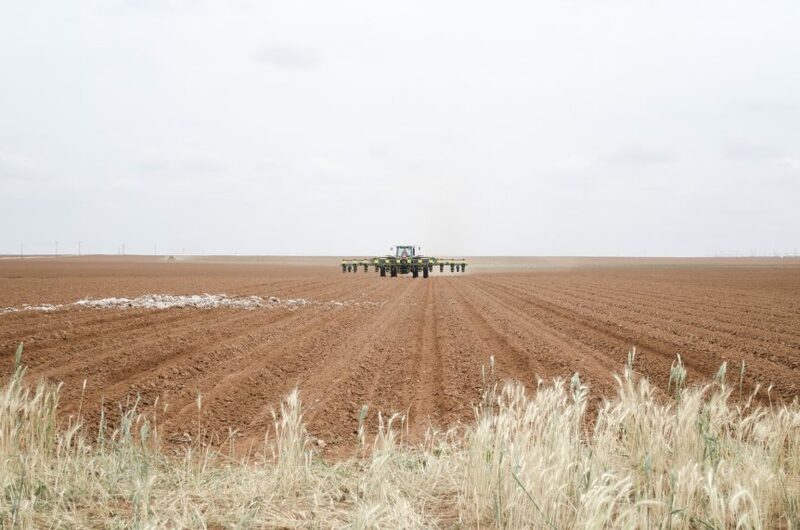 In his address to the board, he provided an update on the overall appropriations process and the status of the Fiscal Year ’18 House agriculture appropriations bill, which includes a number of cotton industry priorities.